Ephraim Zagelbaum is the Founder and CEO of Personal Healthcare and began his career in healthcare in 2003 as Administrator of Windsor Park Nursing Home in Queens Village, New York. He excelled quickly and purchased his first nursing home just 5 years later in 2008. Since then he has been responsible for creating the vision and providing the strategic leadership of Personal Healthcare as it continues to increase resident care outcomes and overall facility performance on an ongoing and steady basis. Zagelbaum has a unique problem solving ability and is the quintessential leader. The company currently owns or in contract to purchase 10+ nursing homes within New York and Massachusetts totaling more than 1,300 beds. 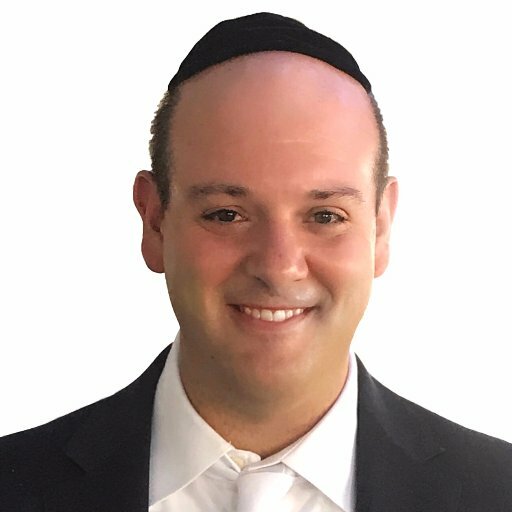 Ephraim Zagelbaum has earned himself an incredible reputation within the nursing home industry via his keen understanding and leadership skills. Mr. Zagelbaum has a Master’s Degree in Business Administration from Seton Hall University and lives in Rockland County with his wife and four children. Personal Healthcare is a healthcare organization focused on providing personalized care to seniors through the successful operation of skilled nursing and assisted living centers. We pride ourselves in ensuring that all our residents receive the highest level of resident-centered care and service at all times. The company has in excess of 50 years of experience as owners, licensed nursing home administrators, certified public accountants and registered nurses with a successful track record of continuously improving overall facility performance while maintaining the highest level of quality care and services.